Instagram introduced Business Profiles in 2016. Since then many businesses have chosen to switch their Instagram accounts from a personal profile to a business profile. The change seemed inevitable, with Instagram now being owned by Facebook. In many ways, Instagram acts as an extension of Facebook, emphasizing the visual element, and this is particularly the case for business accounts and advertising. There has been some resistance to making the change though. Many businesses have noticed the lower organic reach of their Facebook pages compared to personal Facebook profiles. They were worried that the same would happen with Instagram. In practice, however, there does not appear to be as much stigma attached to an Instagram Business Profile than there is to a Facebook Business Page. If you continue to share quality material through your Instagram Account, you are unlikely to see much if any reduction in organic reach. This doesn’t mean that you should avoid having a Facebook Page for your business, however, as operating a Facebook page is a requirement for being able to convert to an Instagram Business Profile. In reality, although these features may be of value to a personal account, they would have little if any use for a business account, wanting to market, which is probably why Instagram removed them. The reasons for operating an Instagram account are usually very different for a business than they are for an individual – even a soletrepreneur. You use your personal Instagram account to show aspects of your life to your friends and family. A business runs its Instagram account to help build an audience, and hopefully gain customers. If you are in business, you might still want to operate a personal account for your non-business activities. Instagram provides little in the way of analytics and performance statistics for the average Instagram user. This used to be a problem for businesses, so they created Instagram Insights for businesses and power users. Instagram Insights provides businesses all of the essential data they need to know about their account and how their posts perform. It helps provide insight into what content works and what doesn’t. It gives you information about your followers to help you build a picture of those who take an interest in you. It shows you your performance on Instagram over the last week - change in followers, number of posts, impressions, reach, profile views, website clicks, and email clicks. 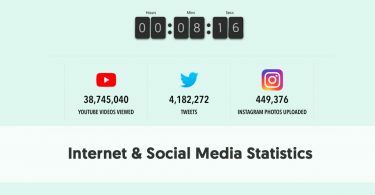 It then gives you detailed demographics of your followers – their gender, ages, locations by cities and countries, and when they are most active. 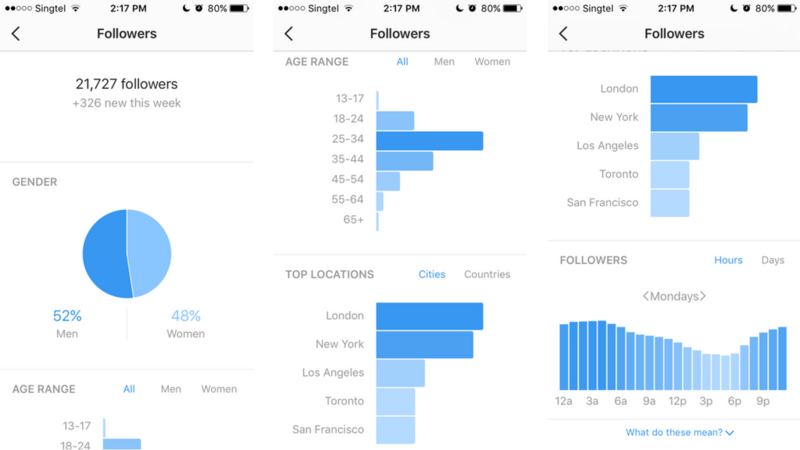 Instagram Insight also lets you a view your historical posts by engagement and impressions over a time period you set, up to two years. 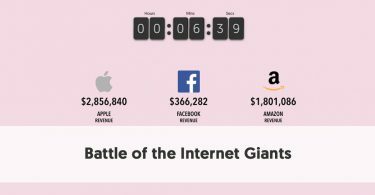 Of course, there are times when you may want even more detailed analytics about your Instagram performance. 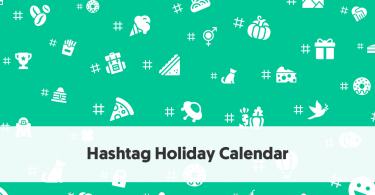 We have previously looked at Top Instagram Analytics Tools and Software Solutions. A useful addition permitted for accounts with a Business Profile is the ability to add a Contact button to your profile. When somebody clicks on the button, you can set so that they can email you, dial a telephone call with you, or provide them with a map showing your location. When you created your Facebook page, you were asked to select the industry in which your business operates. So, when you then connect your Instagram Business Profile to your Facebook page, this information crosses to your Instagram profile. You can modify this information directly within Instagram if you need to in the future. One of the most annoying thing about Instagram, from a marketing point of view, is that you generally can’t use clickable links. If you operate a personal profile the only link you can use is one in your profile. Instagram Stories provides another option, however. We recently described How to Use Instagram Stories Like an Expert. One useful option for some Instagram accounts is the ability to add a URL to your Instagram story. This is particularly valuable when, as reported by Locowise, 75% of Instagram users take an action such as visiting a website, after looking at a post. The ability to add links to Instagram Stories isn't available to all businesses, however. You need to have a business profile with 10,000 followers before Instagram gives you access to this feature. If you have the budget to promote your Instagram posts and advertise on the platform, you will need to operate a Business Profile. This is another area where the connection between Facebook and Instagram is obvious. You build your ads on Facebook and choose where you want your ad placed. 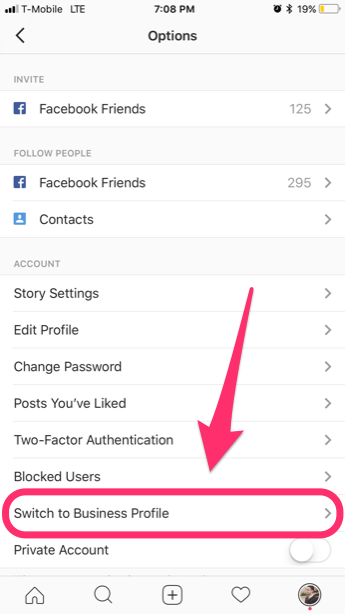 Instagram is one of the options Facebook gives you – the others are various positions on Facebook and Messenger. Quite a few influencers choose to operate business accounts, even though they don’t really run a business. They take their Instagramming seriously and manage it on a business basis. Influencers want to build their following and increase their engagement. The additional tools and insights offered by an Instagram Business Profile help their quest. They also provide more information for influencers to share with the brands with whom they work. Good influencers can also perform magic with Instagram Stories, and it is an added benefit if they can add URLs when working on behalf of a brand. In your personal Instagram account go to your profile page and click on the Settings icon (a gear symbol). Scroll down your list of options and tap on the Switch to Business Profile link. Make sure that you haven’t set your account as a Private Account. It will then ask you for your Facebook profile and a Facebook Page to connect to. Fill in the relevant details. You will need to be an administrator of the Facebook page. Instagram will then ask you for your business contact details. Remember to write these as you would want your customers to see them. This includes your business email address, phone number, and address. Once you have done the above steps, you will officially have an Instagram Business Profile. 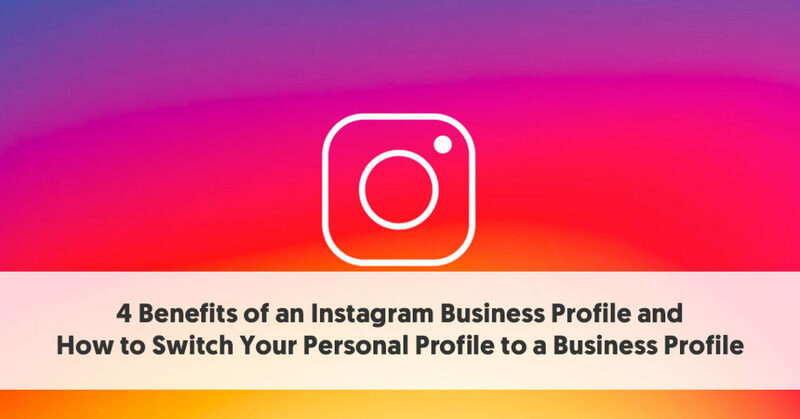 Ultimately, Business Profiles offer a better marketing experience on Instagram, whether you are a business wanting to deliver your message yourself, or whether you are an influencer building your following and engagement.